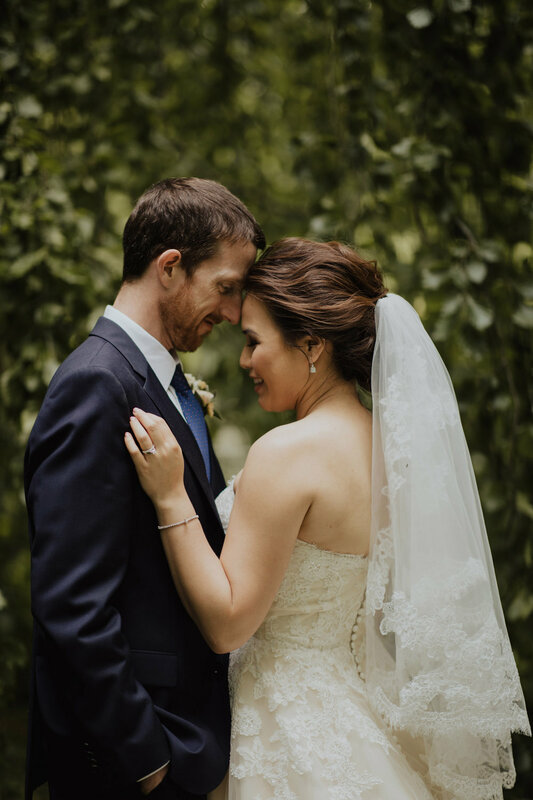 June has been insanely busy but here's a preview from this dream wedding at Kilshane House which is such a fantastic wedding venue in Tipperary! These two invested so much time into making this wedding look amazing and here's just a taste! Can't wait to share the whole thing soon!